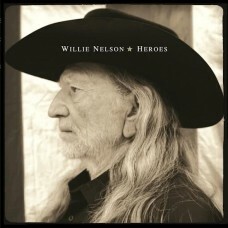 2LP Original Album on LP. 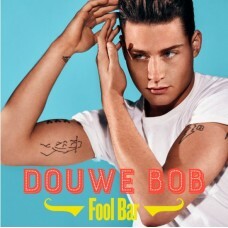 Remastered from original analog sources on high-quality 150-gram vinyl.&n..
‘Fool Bar’ is het nieuwe album van Douwe Bob. ‘Waar de Fool Bar is, daar ben ik’, verklaart hij. D..
Side A :1. I Walk The Line2. I Still Miss Someone3. The Legend Of John Henry's Hammer4. Don't Ta..
Side A.1. It Was Jesus2. I Saw A Man3. Are All The Children In4. The Old Account5. Lead Me Gently Ho..
Side A :1. 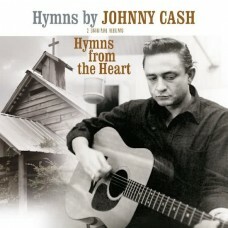 Johnny Cash - Run Softly, Blue River2. 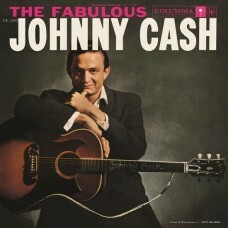 Johnny Cash - Frankie's Man, Johnny3. 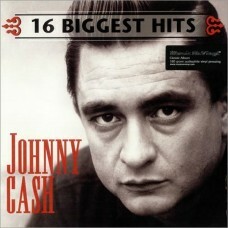 Johnny Ca..
Beschrijving Plaat 1Side A 1. 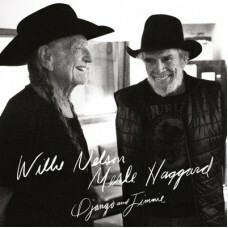 Django And Jimmie 2. It's All Going To Pot (with Jamey Johns..
Side : 11. A HORSE CALLED MUSIC2. ROLL ME UP (FEAT. SNOOP DOGG & KR3. THAT'S ALL THERE IS TO ..